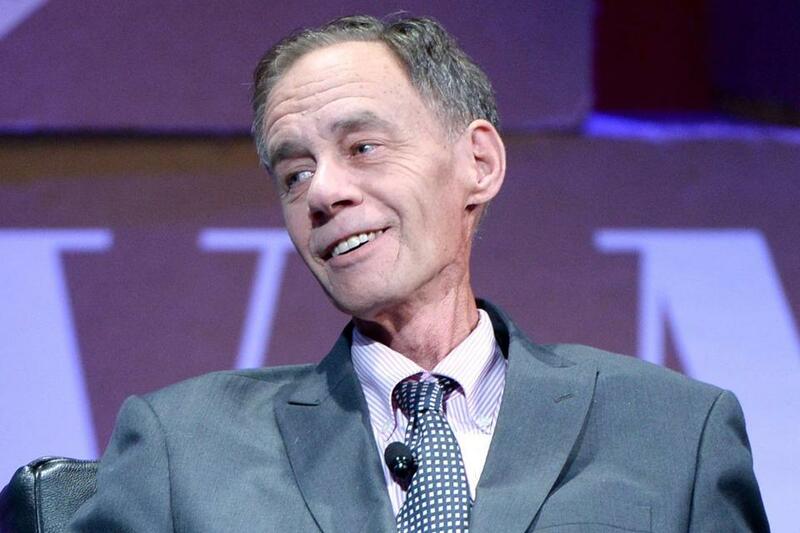 New York Times media columnist David Carr died Thursday night at the age of 58. 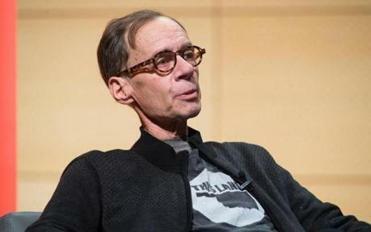 New York Times columnist David Carr, who died Thursday at the age of 58, had a reputation for going after his own tribe with bracing honesty and clarity. With his unusual past as a crack addict, a distinctive scratchy voice, and quirky character, he had become a media figure in his own right as he chronicled journalism’s struggle to reinvent itself in the digital age. Carr shuttled to Boston once a week to teach journalism at Boston University, a routine he had started last fall. In one of the last interviews he gave before his death, Carr talked with Globe correspondent Stefanie Friedhoff in late January about his rookie teacher mistakes and the future of writing. What was it like, working with this next generation? “The first time they said, ‘Here comes the professor,’ I turned around looking for him, then realized, oh, that was me. I asked them to call me David. I did not feel a huge generational divide. I was not parenting or patronizing them. As long as they didn’t call me professor. The platform you used, Medium, allows for storytelling in all media. Did students experiment with different forms? Is there a future for writing, for the careful crafting of sentences and narratives, in the digital age? “Well, there are two problems with it. One, if you look at The New Yorker, GQ, and the Atavist or Longreads, there is a good supply of deep immersive writing, but there is an audience problem, in terms of what people are willing to commit to. And two, there is a business problem: getting paid enough to do what may pass for literary journalism. Carr, a media columnist at The New York Times, joined BU’s adjunct faculty last year. “Oh, this class was like a bomb going off in my life. I thought I could zoom up on an airplane on Monday, teach the class, do office hours, go to sleep, take the train back in the morning and be fine. “That is not how it went. There was a lot of steady communication with students. We produced a lot. Sixteen students wrote over 60 pieces, published in four collections on Medium. Four articles are on their way into the commercial market. You have guest taught a lot. What surprised you about teaching a semester-long course? “I made a fair amount of rookie teacher mistakes. I brought in too many guest speakers. “I said ‘I love your personal essays, I will put comments in’ and then I had to really do that. It took me five seconds to say in class but 12 hours to finish. “I learned I talk too much. Every time I went quiet and solicited discussion, wonderful things were said and I thought, ‘Duh, of course.’ Part of the reason was that I wanted to look like a serious academic. I did not want to be one of these newspaper people who show up and tell stories. Are you a tough grader? What did you tell students about their future in journalism? “I told them it’s a good time to be looking for a job. There is a lot of money in content in New York. You can’t be too picky about what you want to do initially. And you need to make your own judgments about where you want to [go] — regardless of where you went to school or who you know.